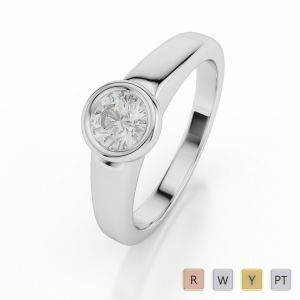 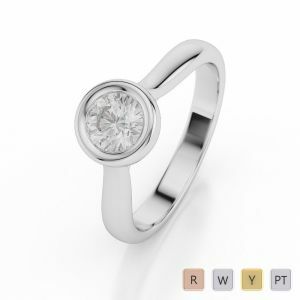 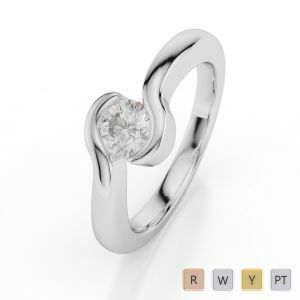 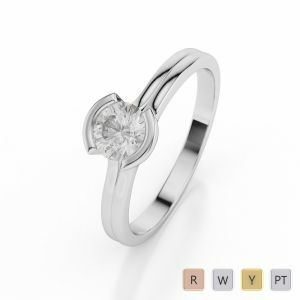 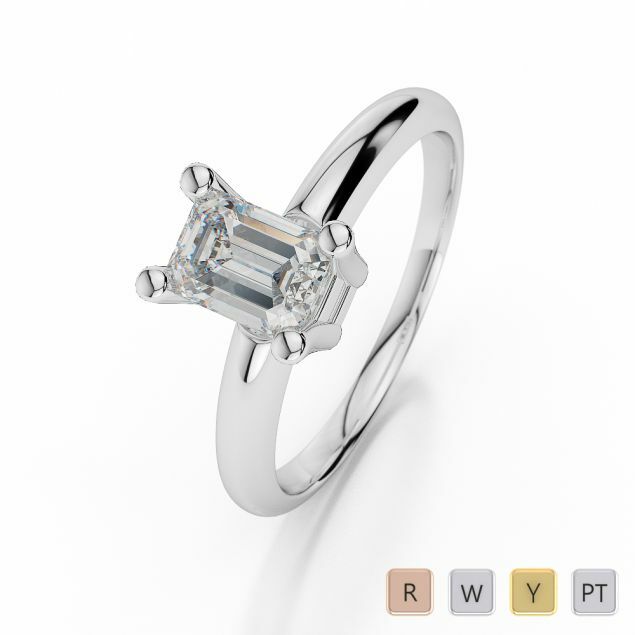 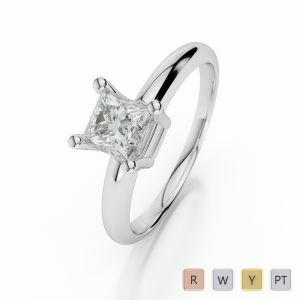 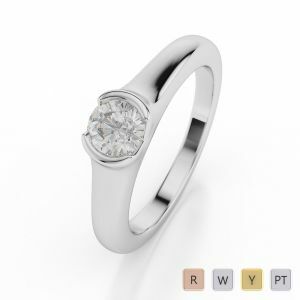 A solitaire ring is the most popular engagement ring selection simply because it is beautiful. 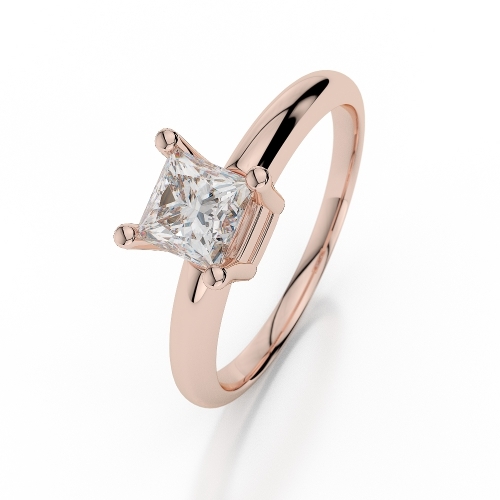 The centre position of the diamond captures the most amazing light that shines and reflects. A simple yet stunning design, that is made to make a statement.